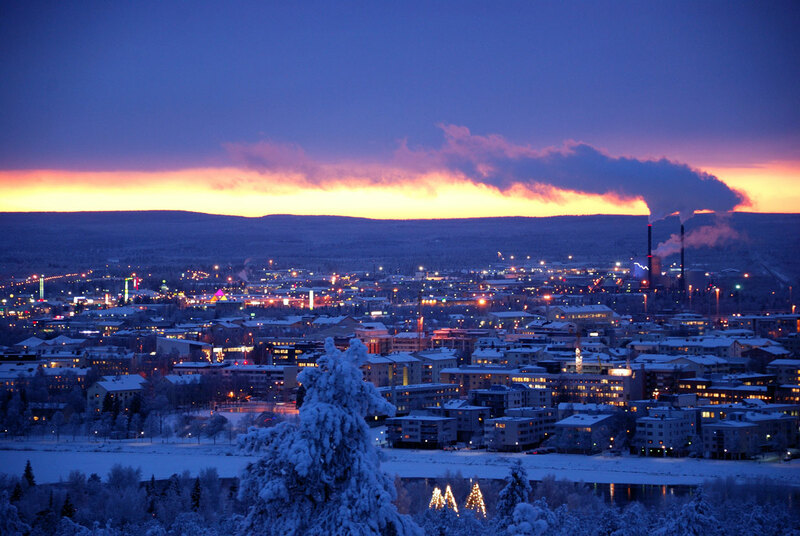 Seeing as we are rapidly approaching the festive season, we’ve decided to take a look at a potential Xmas get-away – this time in the form of Lapland, Finland. Situated in the Northern-most region of the country – this famous location is about as Christmassy as it gets without resorting to myth and is surely worth visiting on vacation with the family at least once in your life. Some of the more famous attractions located in this famous part of Finland include the Snow Village, where you can sleep in a suite carved from snow, visit an incredible chapel fashioned from ice and even join a tour to see the Northern Lights. There is also a little place known as Santa Claus Village, where children (and overly excited parents) can meet Santa Claus 365 days of the year, interact with his famous reindeer, and generally eat, shop and be merry. For those more in the mood for excursions and activities you can go on a Husky-sledding trail at Giewont Husky Adventures, which is meant to be absolutely fantastic. Visitors to Lapland should obviously pack in preparation for incredibly cold weather. Jackets, gloves and thick socks are a must, and we would advise earmuffs and scarves, too. Also, don’t forget your camera and a rechargeable battery as there are many incredible photo opportunities on offer, it would be a shame for your friends on Instagram to have to go through their lives not knowing the full extent of the magic you beheld. The best time of year to visit this otherworldly region has to be Christmas. Tickets can be a bit steep, often setting one back between £300-£500 for a return ticket to Rovaniemi, but -as always- keep an eye out for a bargain as the internet is littered with them, and it’s quite possible you could find a ticket for slightly less somewhere out there. British airports that run chartered flights to Rovaniemi include London, Manchester, Birmingham, Glasgow, Bristol, Newcastle and Exeter, and as always we highly recommend that you allow Stairport Luxury Airport Taxi Services to help you reach the departure lounge in style no matter where you are flying from. Should you pluck up the courage to visit this snowy wonderland, you will discover a place filled with untold magic for children, spectacular sights and a Christmas grotto unlike anything else in the world. 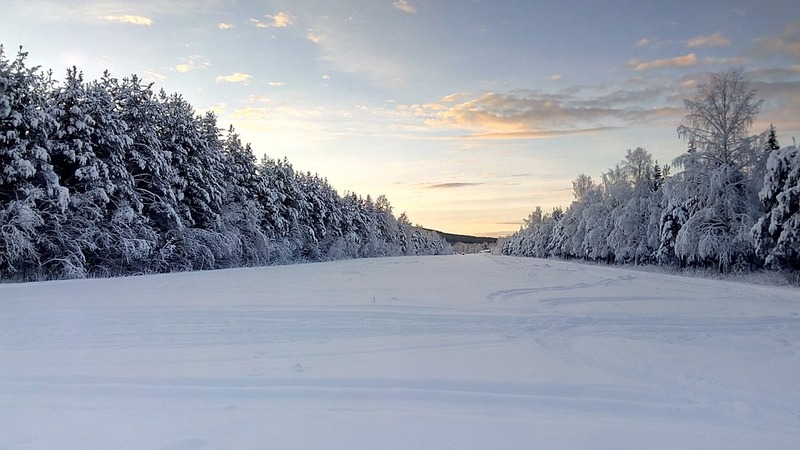 Lapland is absolutely brimming with character and it’s really the only place on Earth that one can venture to and live out all those childhood yuletide fantasies, so if this sounds like something the kid in you deserves, we urge you to consider it. Already booked your flights? Stairport travel offers airport transport services to ensure you can relax before you even arrive at your destination. You can book your travel online with us now.